Foreign Minister Zohrab Mnastakanyan reiterated Armenia's resolute support to a peaceful settlement of the Nagorno-Karabakh (Artsakh) conflict as he met with the senior staff of the Armed Forces earlier today. In his public lecture at the operational assembly held at the Defense Ministry's Administrative Complex, Mnatsakanyan also addressed regional developments and the key signals deemed crucial in the process. 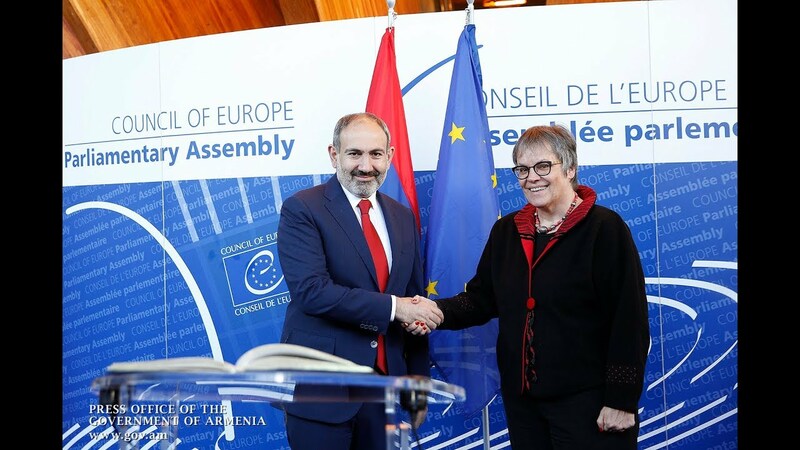 He took the chance to reaffirm Armenia's approaches and principled stance on the issue.